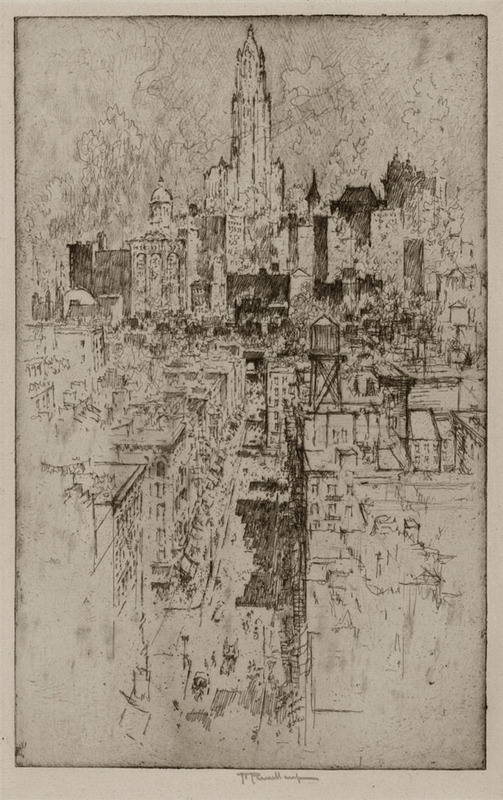 This is an original hand signed etching by American artist Irwin D. Hoffman. 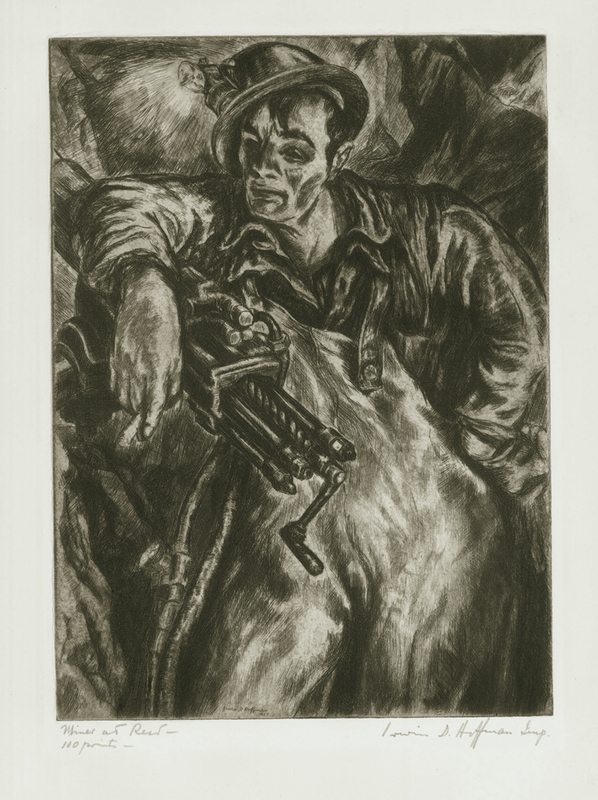 This etching is titled: "Miner at Rest", it was created and printed in 1937 in an edition of 100 and was sold by Associated American Artists in New York. 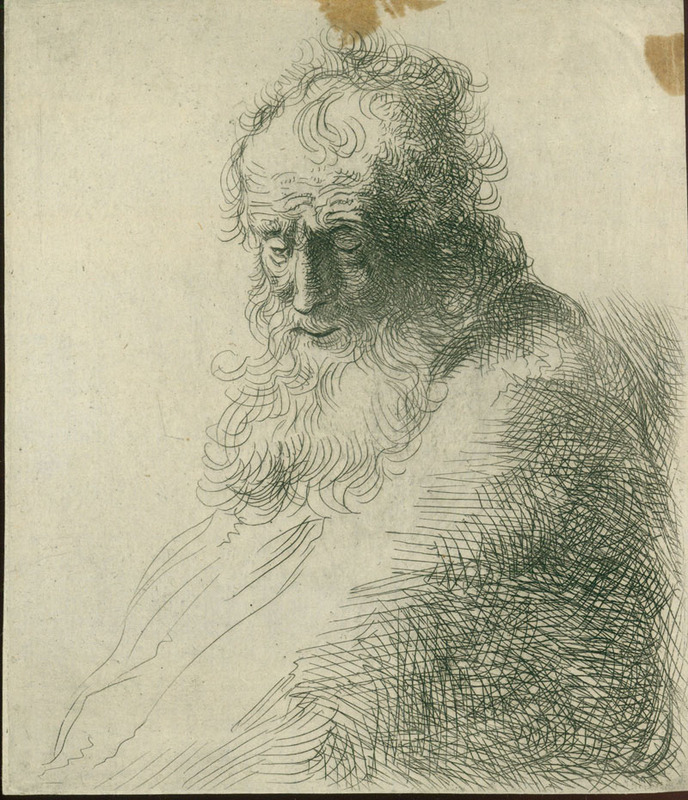 The image measures 11X8 inches. It comes with the original AAA gallery label. Printed on a medium weight wove type paper, very nice condition, a rich impression. 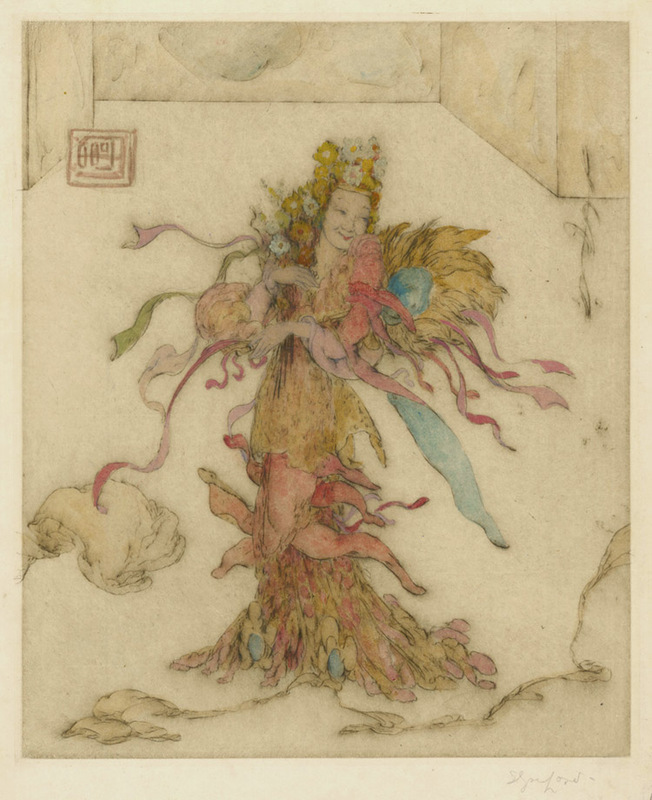 Etching, image size 11 3/4 x 7 3/8 inches, 1915, trial proof, edition of 75, pencil signed "J Pennell imp". 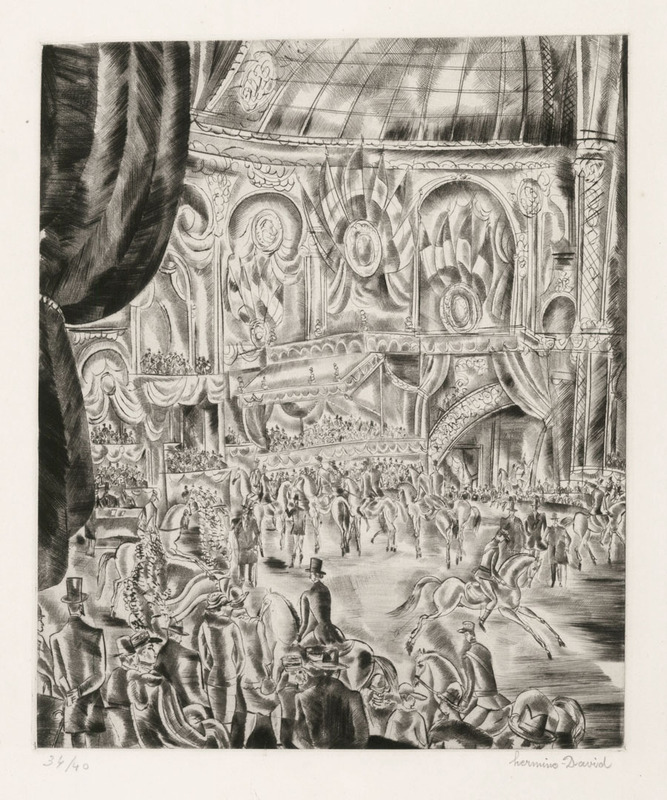 A remarkable original linocut, image size 8 3/4 x 11 1/2 inches, c. 1930s, pencil signed and titled. 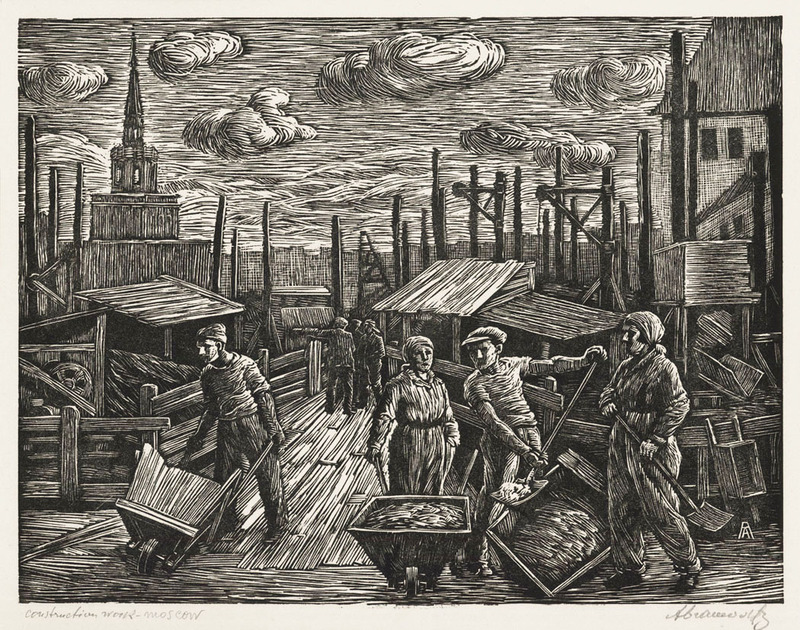 Albert Abramovitz was known for his dramatic images with sharp social commentary, many portraying the hardships of daily life for working class people in both America and Russia. Born in Latvia, Abramovitz studied at the Imperial Art School in Odessa and the Grande Chaumiere in Paris. While in Paris he was a member and juror of the Paris Salon, and won the Grand Prize at the Universal Exposition in Rome and Turin, Italy. In the 1920s Abramovitz emigrated to America, first the west coast then settled in New York City where he lived for the rest of his life. 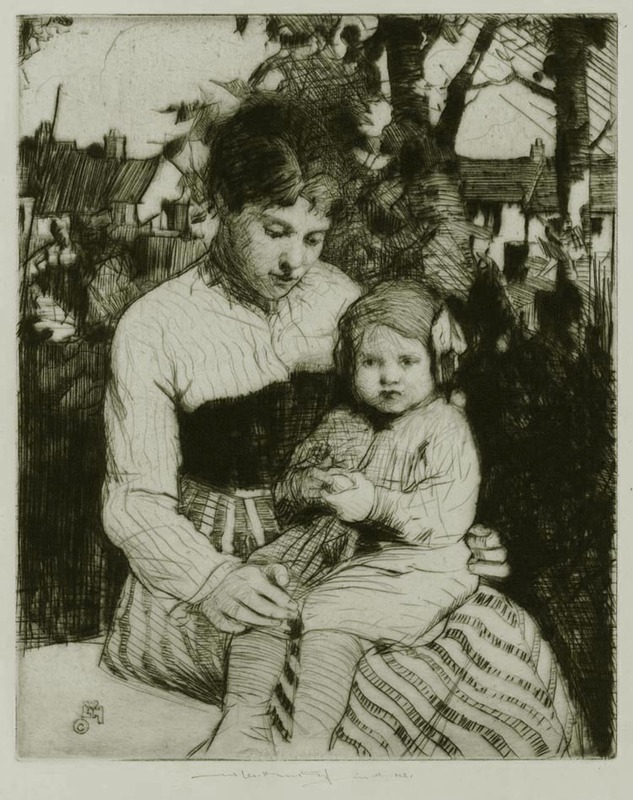 He created a number of prints for the WPA, and his work was included in exhibitions by the Union of American Artists, the American Artist's Congress, the ACA Gallery and the National Academy of Design. 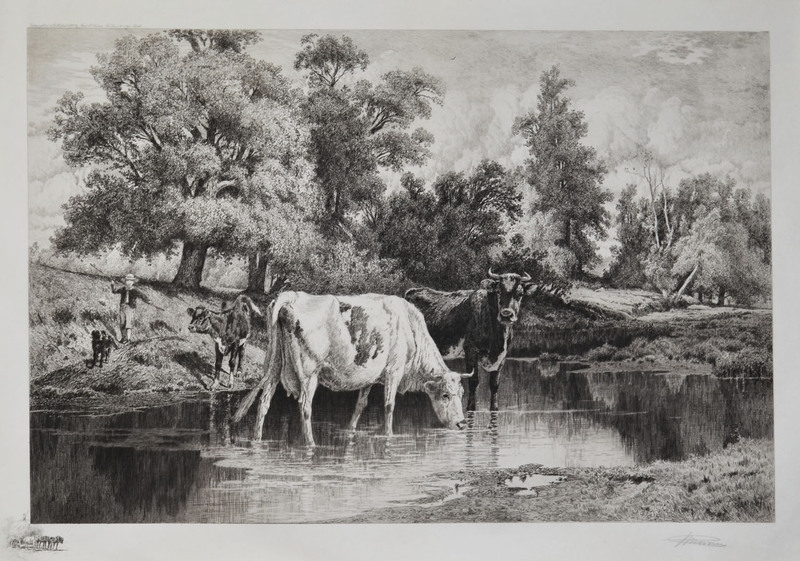 Etching, image size 15 3/4 x 23 3/4 inches, c. 1886-87, cat: Wright-98, pencil signed l.r, remarque of a hay wagon l.l. 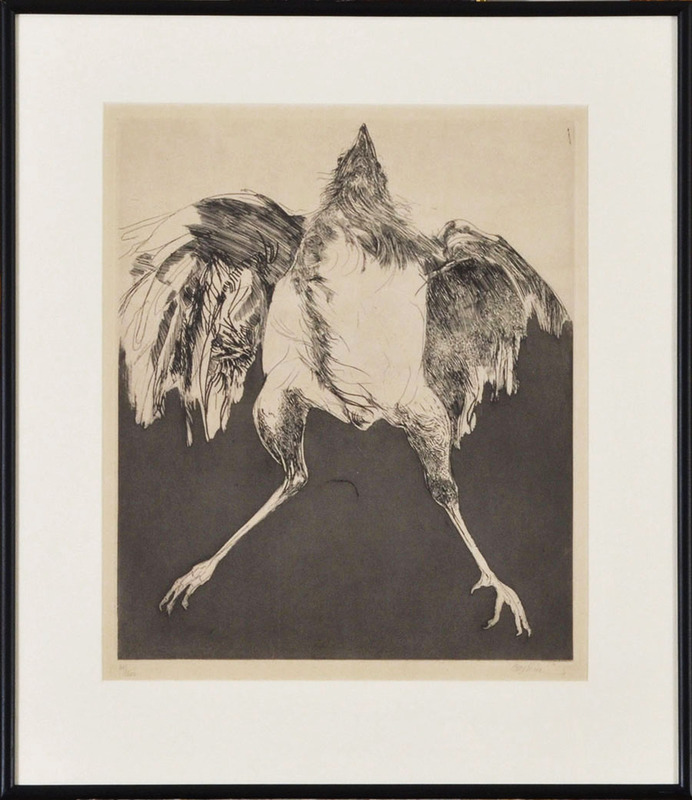 A remarkable original etching by Leonard Baskin, this image measures 17 1/2 x 14 1/2 inches, published c. 1960s in an edition of 200, not in the Fern & O'Sullivan catalog, pencil signed and numbered, framed. Baskin attended Yale University School of Fine Arts and after a three year stint in the Navy, studied art under the GI Bill, traveling to France and Italy. 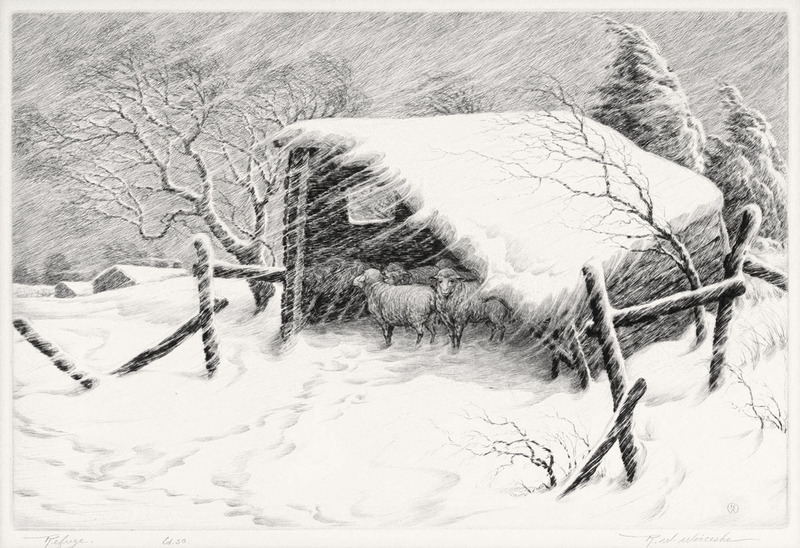 Baskin began his career as a printmaker in the late 1940s, beginning with simple linocuts, but quickly progressing to dramatic wood engravings, then later etchings and lithographs. Known for his graphic images created by the simple interplay of black on white, combined with his dramatic use of line, Baskin remains one of America's greatest printmakers.